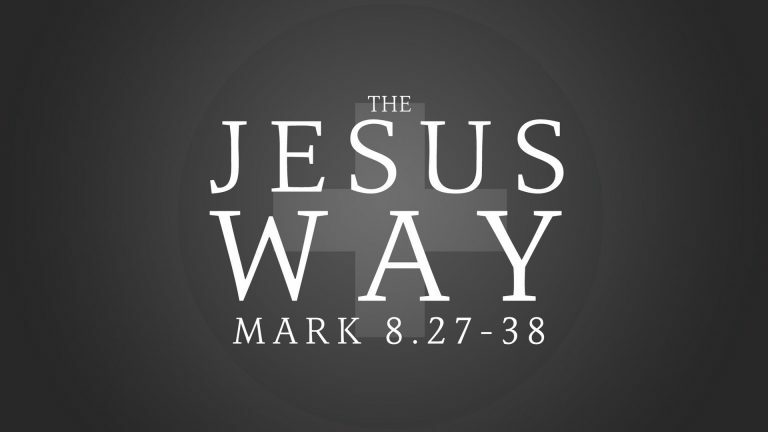 Is Jesus, in fact, the only way to be saved? In other words, is Christianity the only legitimate religion that brings about salvation between God and man? Saving the world one precious soul at a time. We are saved sinners desiring to become more like Jesus and worshiping our God who makes it all possible!